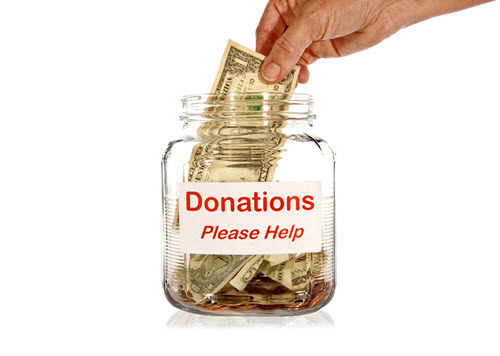 Many individuals desire to make charitable bequests but are not certain how to do so or how they work. This is an area where a CPA can offer valuable assistance. There are many issues—some tax-related, some not—but the overriding concern is the client’s desire to do some good with what they have accumulated. Sid Kess, CPA, and Edward Mendlowitz, CPA, PFS, share ways CPAs can increase their value to clients who are charitably minded. To read the full article in The CPA Journal, click: Assisting Individuals with Charitable Legacies.